Icons of the High Desert. 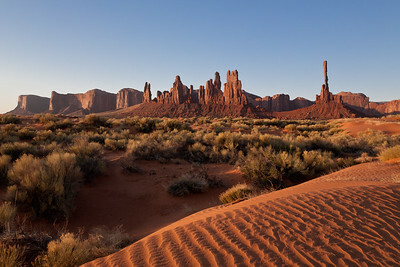 Images of Monument Valley, Natures wonderful and amazing creations. Monument Valley provides many Buttes like this one. Monument Valley Totems during dawn. A well known scene from Forest Gump, is this Monument Valley scene. This formation looks like it poured out of the earth. The red sandstone in Monument Valley shows well in early light. A special view of the valley with large buttes. The early morning colors clearly show natures work. Monument Valley offers many scenes like this one.